If you have even the tiniest bit of interest in monitoring potential financial investment schemes or are even in the general habit of staying updated with all the current proceedings in the world, there’s not a single smidge of chance that you might have missed the glorious and sudden popularity experienced by Bitcoins. Widely regarded as a cryptocurrency, the Bitcoin first began to make waves way back in 2009, when it was launched as a means of simplifying online transactions and was touted as the universally accepted currency all set to revolutionize the way online transactions work. Sadly, it didn’t really live up to all the hype and quite soon, faded into anonymity. But the story of Bitcoins was not yet over. Almost a decade later, Bitcoins made a spectacular return. While they were stealthily climbing the currency ladder, almost unnoticed by the general populace, in 2017 they broke all records when they touched an all-time high of $19,783.06. As investors went into a frenzy and certain individuals who were lucky enough to have invested in the currency way back in 2009-10 found huge reasons to celebrate, the world saw what an unprecedented power Bitcoins had turned out to be. In this Wall of Coins review we will dig deeper into what Wall of Coins are and how they stand out, but first, a briefing! With the rise in power of Bitcoins, there has also risen the need for efficient platforms which can allow users from all over the world to deal in Bitcoins and actually use them to carry out transactions. Naturally, a number of such platforms and applications seem to have cropped up, with one of them being Wall of Coins. 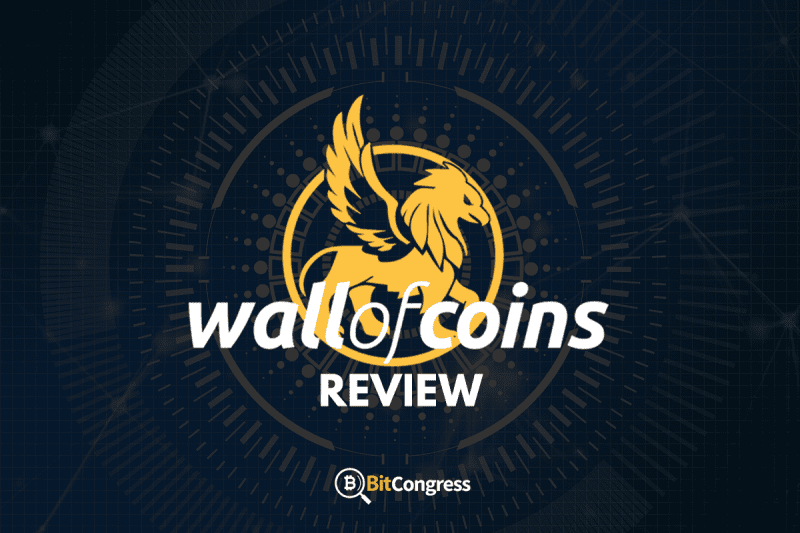 Wall of Coins is an exchange service that caters only to Bitcoins and allows its customers to buy and sell the cryptocurrency by connecting them directly to the opposite party. The channels used by Wall of Coins have been touted to be secure and trustworthy to the fullest, while the service itself is convenient and easy to use. Some of the primary features of Wall of Coins which it has been marketing itself upon happen to be a zero percent transaction fee, web API and finally the fact that they have cold storage reserves to store your coins. It doesn’t matter whether you are an experienced buyer of cryptocurrencies or are just about to make your first purchase. Wall of Coins caters to everyone. If you are indeed an experienced buyer, you will find that you have lots of options to explore from and a number of payment options to fuel your transactions. For the ones who are completely new to the entire process, Wall of Coins actually has something great in store. 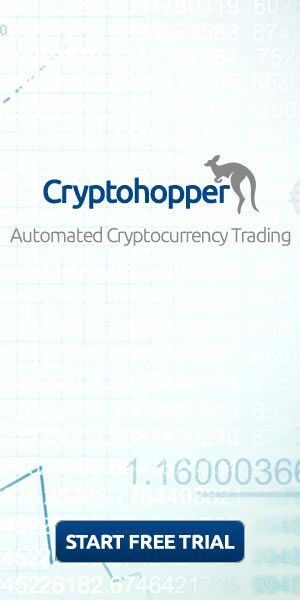 They have an SMS system which is quite unique in itself and guides the first time buyer through all that it takes to make a purchase and also gives out useful recommendations which you can follow to get the best service and product for your money. This is precisely the reason why Wall of Coins happens to be a great choice for first time buyers looking to spend their cash on Bitcoins. Firstly, before we even begin giving you an in-depth analysis of what Wall of Coins is all about and how it manages to do what it does, there is a great need to understand what is it that makes a regular old exchange service into one of those top of the line and powerful but simplified tools that everyone seems to talk about. Basically, we need to understand what makes a great cryptocurrency exchange service. To begin with, as with any great service, ease of use is a must. After all, what good is a service with all the latest features and whatever insane functionalities one can think of if it won’t even let the customers access them without much hassle? Secondly, for a good cryptocurrency exchange service, one must be able to choose from a good variety of payment methods. Not everyone is comfortable in making payments with a credit card, or direct account transfers for example. Unless they have a good range of payment options, a good chunk of their consumer base remains unsatisfied. Additionally, a good exchange service must have an affordable payment plan, that is, they must offer reasonable rates on all kinds of payment options and cryptocurrencies. Finally, you can’t talk about a good service without mentioning the need for a stellar customer service team. Unless and until the complaints of the customers are not dealt with at the earliest, there is no reason for them to keep coming back to the concerned portal. Wall of Coins is pretty flexible in the sense that it gives the seller complete freedom to accept whatever form of payment they desire. Buyers, on the other hand, need to consult the order book available to check whether their preferred form of payment is acceptable to the seller. What makes Wall of Coins great is that it gives the seller a diverse range of payment options to choose from. They can either accept payments in cash deposits or call for credit or debit card payments. Even direct account transfer is an option. However, once the mode of payment has been set by the seller, the buyer must cater to that and make the payment only as specified by the seller. Statistically, sellers generally prefer to opt for a simple cash deposit, which also seems to be the most preferred payment method for buyers. These cash deposits entail that the buyer must physically go to the bank and make a deposit for the agreed amount in the seller’s account. Once the seller receives the amount in their account, they need to go back to the portal and acknowledge the completion of the payment. Once the acknowledgment has been received, only then are the required number of Bitcoins credited to the buyer’s account. If you compare Wall of Coins with other popular exchange services on the market, you’ll find that it actually fares quite well in a number of domains. While other exchange services such as BitQuick and LibertyX charge a fee of 2% and 1.5-8% respectively for every exchange done using their services, Wall of Coins only charges you a 1% fee on any of your transactions. Another fantastic feature which makes Wall of Coins a great choice is the fact that no IDs are required to transact while most all other leading exchange services require their customers to furnish an ID. While BitQuick and LibertyX won’t let you transact without an ID, LocalBitcoins may also require you to furnish an ID in some cases. However, this very feature also makes Wall of Coins a susceptible target for frauds and makes it an ideal platform for carrying out illegal transactions. As far as the reach of the service is concerned, currently it is up and running in a total of 12 countries, with some of them being USA, UK, Australia, Brazil, Germany, Mexico and Poland among others. Comparing this to other popular exchanges, you find that although LocalBitcoins is available all over the world and extends support to almost every other country, BitQuick and LibertyX are only accessible and operate within the confines of the United States of America. Wall of Coins officially places no limit on the amount of money you can spend on Bitcoin transactions. You can buy them for as high as you want, or as little as you want. And yet, the catch here is that for you to invest hugely and make big purchases, the seller must first agree to make a big sale, which generally doesn’t happen on the platform. So in a way, buyers are limited by the options placed onto them by the sellers. If there is an offer by a seller for the amount they look forward to buying it, they will be able to make the purchase. Otherwise, they simply have to wait for the right offer to come along. Privacy seems to be quite top-notch on Wall of Coins, for all you need to make a transaction is a phone number. While other exchange services may ask for more intimate details such as a copy of your ID, your contact details and more, Wall of Coins doesn’t follow that policy. They don’t even explicitly require your address, but only ask for it since they need to look for neighboring banks. In fact, instead of giving them access to your location, you can even choose to simply input the zip code of your area manually so as to minimize any chances of an information breach or an intrusion of your privacy. The speed with which transactions work on Wall of Coins leaves nothing to complain about. The transactions are almost instant and as soon as the payment is made by the buyer, it takes no more than 15 minutes on an average for the coins to reflect in their account. However, the power to confirm the buyer’s payment rests with the seller, which is why certain transactions may require longer periods of time for completion. As explained earlier, Wall of Coins will only release the applicable number of coins into the buyer’s account once they are sure that the payment has been made in full and received by the seller. And the only way for them to know this is if the seller themselves acknowledges the payment made by the buyer on the portal. No matter how great a service or product, a customer will still feel hesitant in spending money on it unless they are aware of the nature of the company selling the product or even the people behind the company. This is precisely the reason why big brands make way more money than smaller ones because the people are more aware and are able to identify themselves more with the big names in the market. 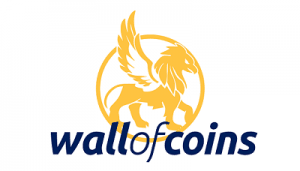 As for Wall of Coins, this particular issue has never been a problem because they have been fairly transparent in their services and never tried to withhold information from their customers. In fact, much of the information about the service, along with the names and contact details of the owners are duly mentioned on the website for anyone to read and go through. All of these features described above would amount to nothing if Wall of Coins didn’t have a satisfactory customer service team to back it all up. Fortunately, they do. To satisfy queries, accept feedback, or for any other general assistance, all the customers of the service are free to call on their toll-free number or even contact them through a live chat box which is available at all times on the website itself. Additionally, a unique and comprehensive SMS service promises to guide new buyers on how to make purchases as soon as they sign up on the website. If Bitcoins continue to gain prominence, so will such exchange services and transaction platforms. And it is not just Bitcoins that are rapidly gaining altogether new levels of stardom, the world of cryptocurrencies in general looks all set to expand and widen its horizons. With the success of Bitcoins acting as a catalyst, a number of other cryptocurrencies have started capturing the public’s attention in a fabulous manner. And as each one of them strive to gain more prominence than the other, the one thing that is sure to get only bigger and bigger is the need for such Wall of Coins Review. 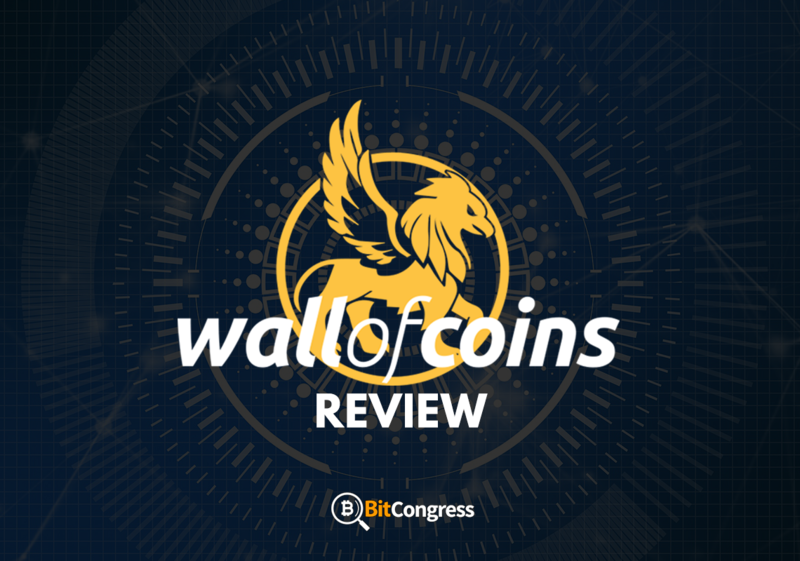 Now while it may get confusing for the average investor to decide on a good service from the plethora of options available, Wall of Coins has certainly proven itself to be a worthy alternative and a fine solution to those looking for a comprehensive but convenient platform for their cryptocurrency dealings. Beginners and experienced traders alike can duly sign up for the service and simply let the service itself guide you as you watch your earnings multiple. Antminer D3 Review - Is This Worth the Price? BitQuick Review - Is it a Secure Platform?